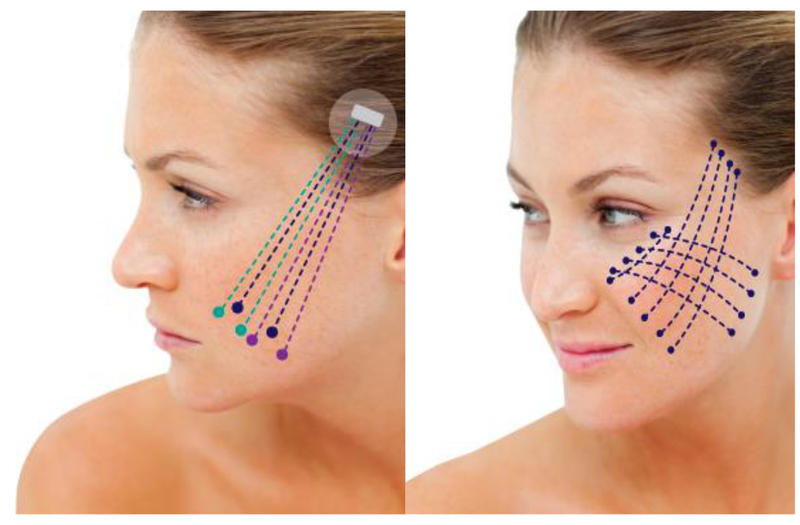 A thread lift is a type of face lift that is often referred to as the “lunch hour lift”. It involves the use of threads or sutures made from the same materials used in surgery to close wounds. 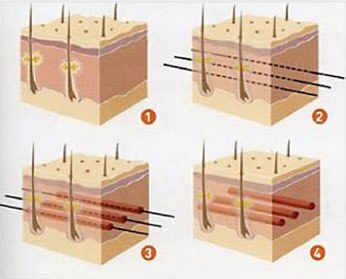 When placed under the skin, they can be used to tighten and volumize areas of the skin that are loose or sagging. Much like suspension cables, they are designed to hold up the skin in place, and provide a supportive structure that defies the effects of gravity and aging.gives immediate results that continue to improve up to 2 months after the procedure. 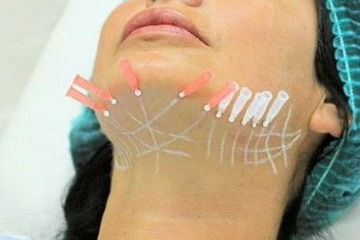 They can be performed in various areas such as the brows, cheeks, jowls and the neck area.The benefits of a thread lift include shaping and lifting, and can give dramatic results that last from 18 months up to 5 years, depending on the type of thread used. Thread lifts are a good option for those aged 30 to 60 years, for whom gentle sagging may be apparent, but collagen deposits are still enough for regeneration. 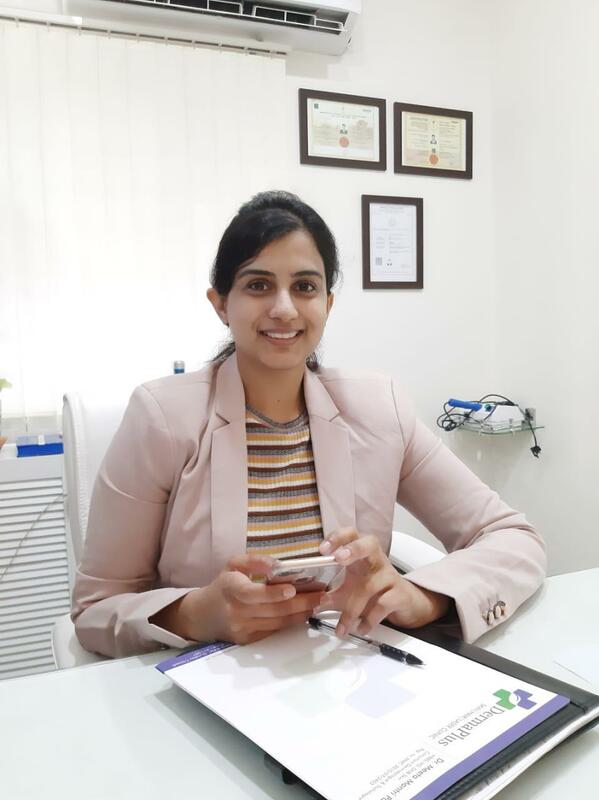 Dr. Meeta is a renowned skin specialist, dermato-surgeon, tricologist and dermatologist practicing in Pune. She has over 6 years of experience in the field of Dermatology. Consult with our professional dermatologist. Good skin does not happen by chance, its happens by an appointment. Copyright © 2018. All Rights Reserved with Dermaplus Clinic.